In this day and age of rampant consumerism, a homemade, handcrafted or original item is a highly cherished possession. For this reason, DIY or do-it-yourself projects are becoming more and more the norm, with a seemingly endless array of domestic possibilities. 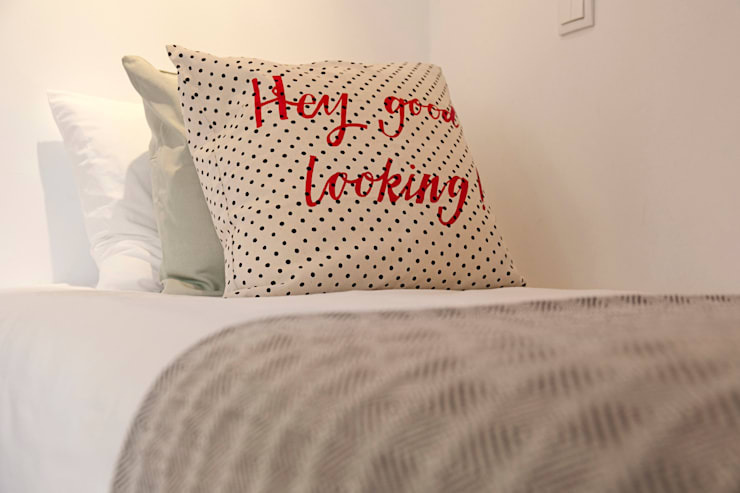 If you are looking to update your dwelling, while implementing a personal touch, we’ve gathered 8 neat DIY projects that are sure to keep you busy, while improving your home. DIY projects are an outstanding way to spend time with family and friends, keeping you active and improving your handiness. Whether you are an experienced DIYer, or are new to the world of home crafting, we’ve got something to suit your abode. Read on below to check out our fabulous 9 easy DIY apartment improvements! 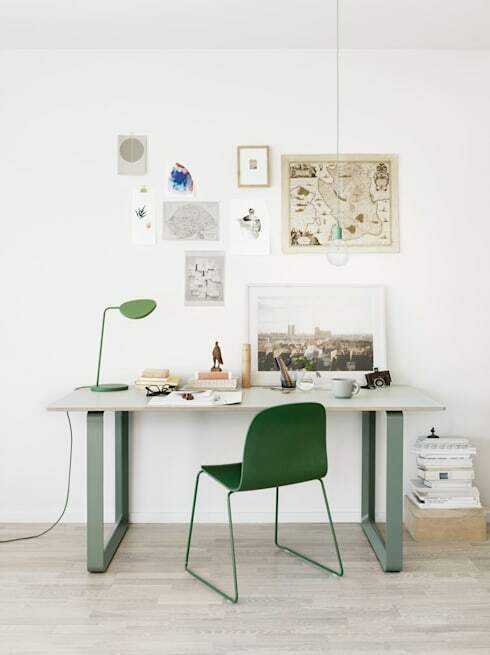 Improve your home with an updated home office. DIY a stylishly simple space by hanging a wall of inspiring images, along with elegant and refined furniture. 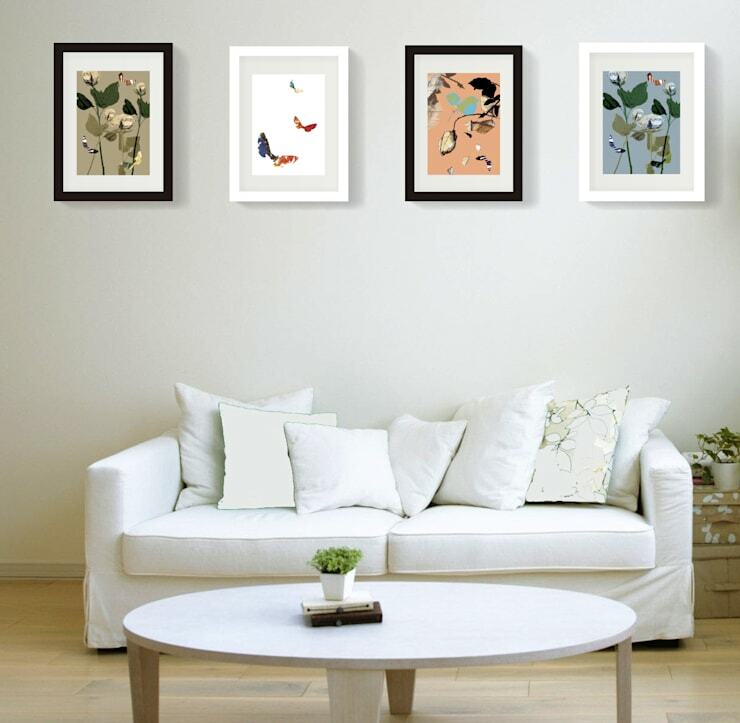 Get busy with an easy DIY by creating (or purchasing—if you don't fancy a DIY) some fabulous art for your walls. This living room looks wonderfully welcoming, and brightens the space with character, charm and charisma. 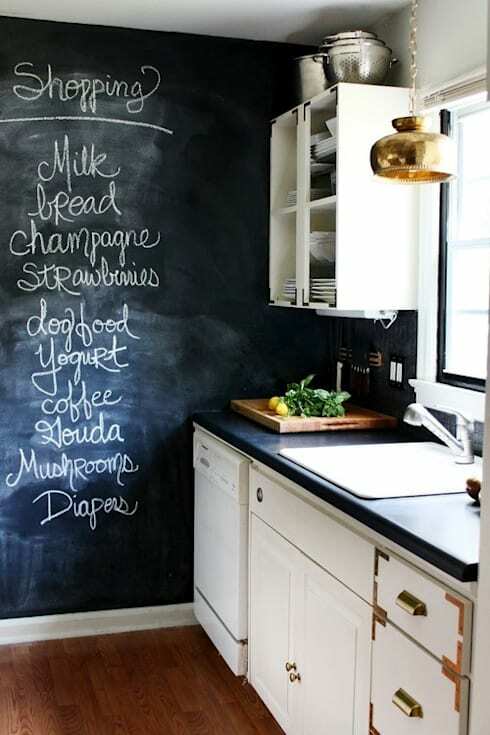 The acclaim of chalkboard paint popped into the design sphere about a decade and has a increased in popularity every since. This kitchen shows how you can easily DIY your cooking space with a simple lick of chalk paint. Nothing updates your home like a lick of paint. Head to the hardware store, grab yourself a fresh hue and get to work coating your walls with a new and updated shade. If you need assistance in choosing a tone or design, contact a interior designer and ensure you get some expert advice. 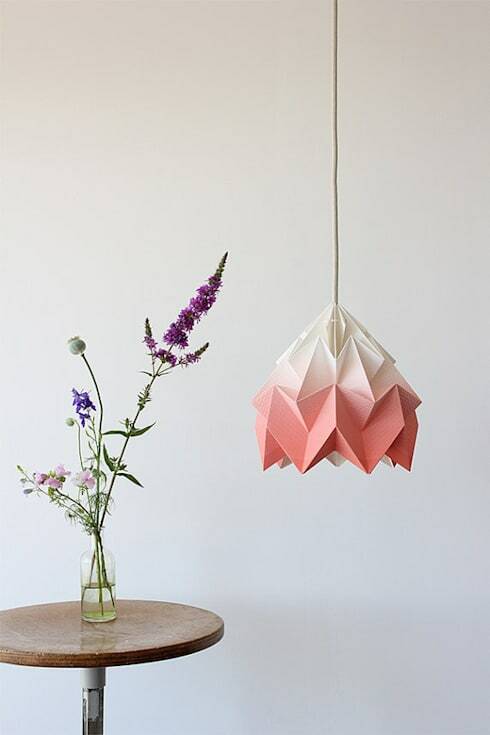 Time to bust out some handy DIY paper skills and create a gorgeous lampshade or hanging light fitting. You can find plenty of great plans and ideas online, simply print, fold and hang. Textiles are one of the most important and interesting accessories for the home. If your dwelling is lacking a little pizzazz and style, it might be time to invest some time in creating some new designs. 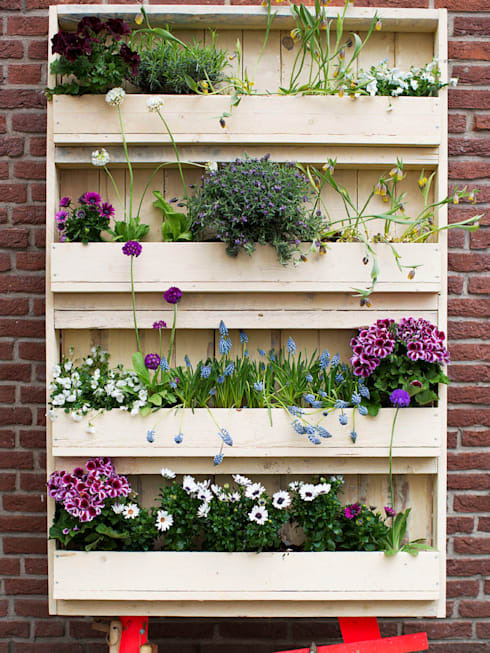 Get creative this weekend by creating a green wall. Probably a task for a more intermediate DIYer, this handy holder leaves a space for plenty of plants, herbs and spices. 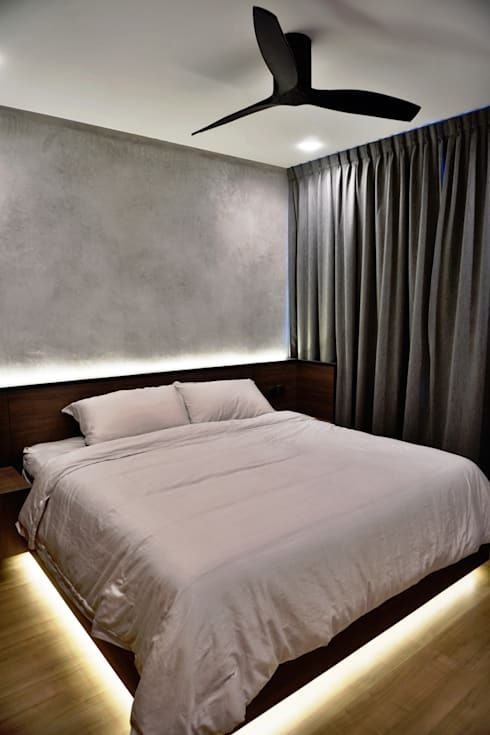 If you are feeling handy, consider building a new bedhead for your sleeping quarters. 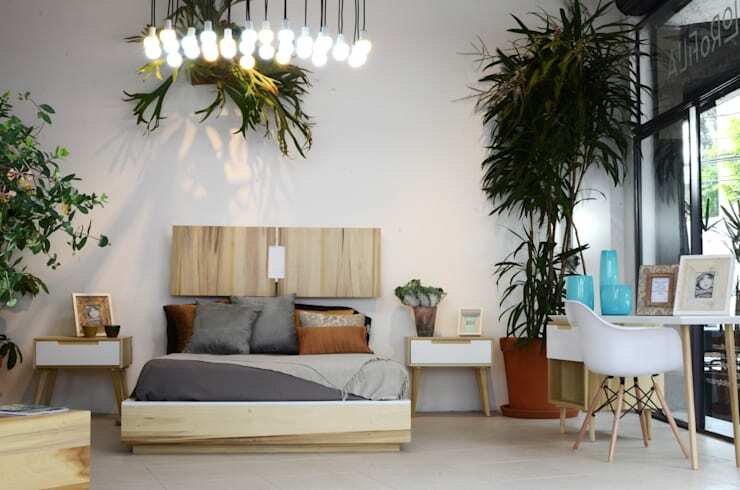 Your local hardware store should have everything you need to construct a brilliant new bedroom addition. Alternatively rummage and repurpose for some recycled timber and upcycle something that would normally be thrown away. 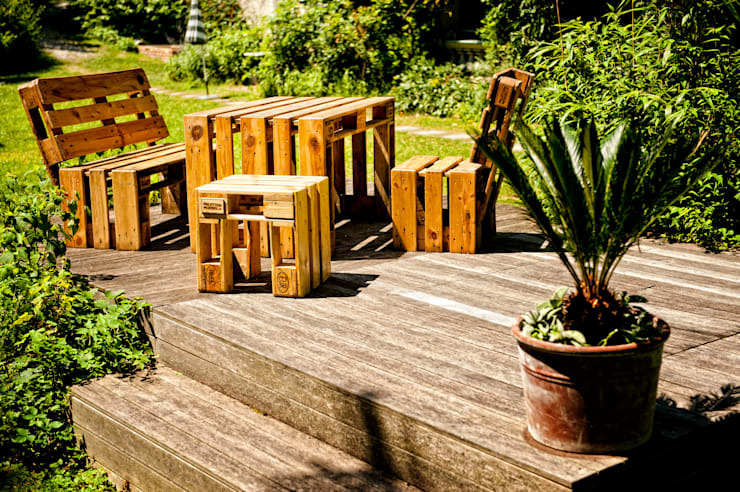 For the more advanced DIY aficionado, pallet furniture is a great way to repurpose something that would normally be thrown away, while also undertaking a great and satisfying project. Do you have any fabulous DIY ideas for our readers? Let us know in the comments!